TECHNOLOGY-All That Matters Today: HTC to release Android and Windows Phone 7 Devices. 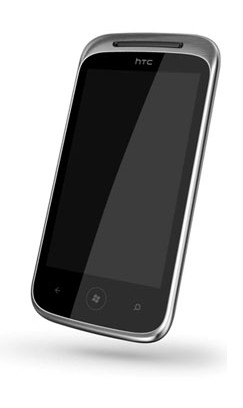 HTC to release Android and Windows Phone 7 Devices. Lately spotted in the wild are some great mobile phones by HTC. 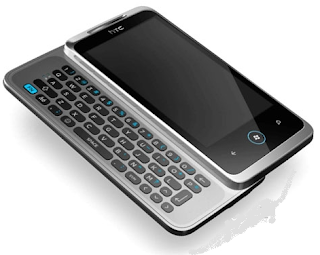 HTC is set to release Pyramid, Prime and Ignite. 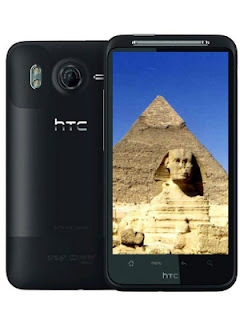 Of these devices, HTC pyramid will run Google Android operating system while HTC Prime and Ignite will be running Microsoft Windows Phone 7 operating system. The specification of these devices are as below. HTC Pyramid is a 4G mobile with the following specs. 1 GHz Snapdragon CPU (Not Confirmed).